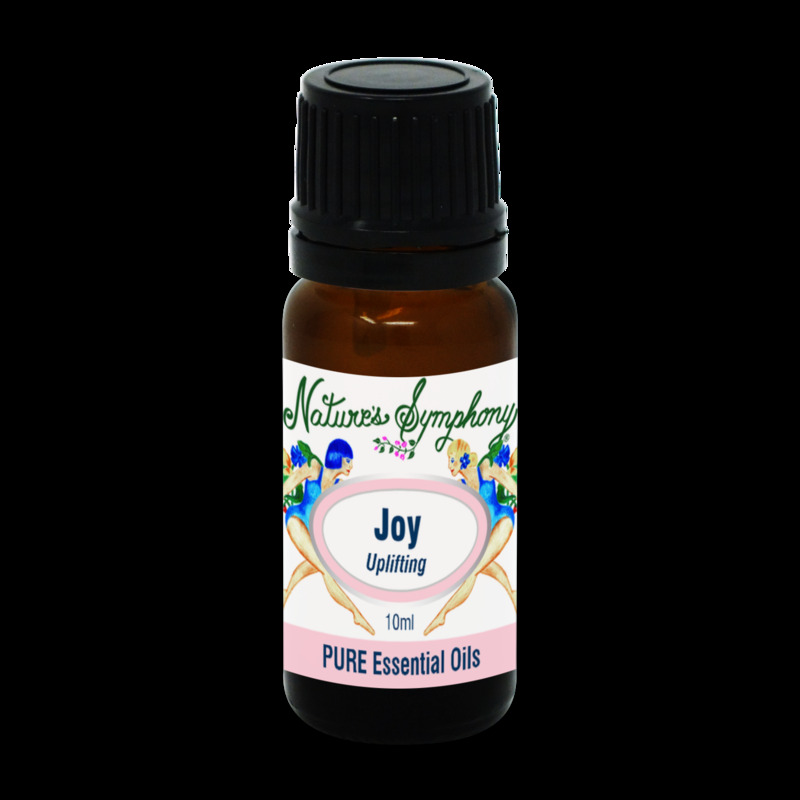 An uplifting spirit renourisher to help break the stress loop, and may help fight depression . Bergamot and lavender essential are calming, helping to uplift ones spirit. Use for diffusion.